Our 4-Night Expedition runs from April to September (Autumn/Winter) – the time of year when the giant female sharks are visiting. 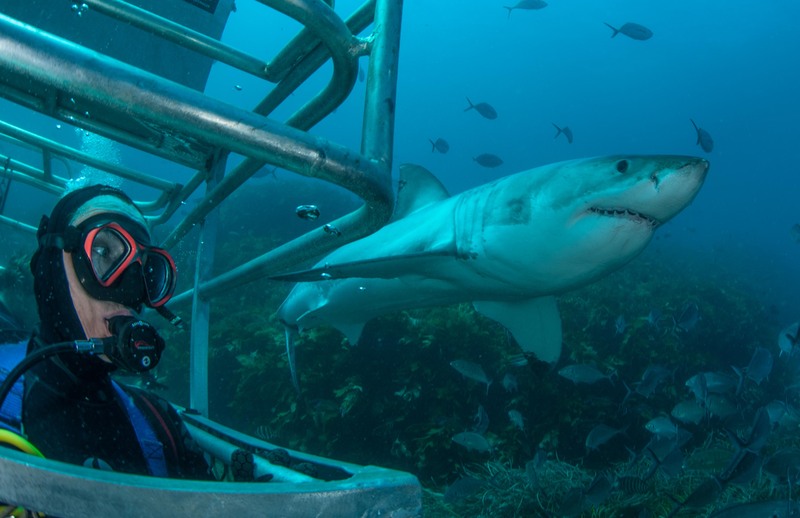 This expedition is perfect for people who are looking for an intimate Great White Shark experience (and want to maximise their time at sea). On this Expedition, we launch the world’s only Ocean Floor Cage (for qualified SCUBA Divers). 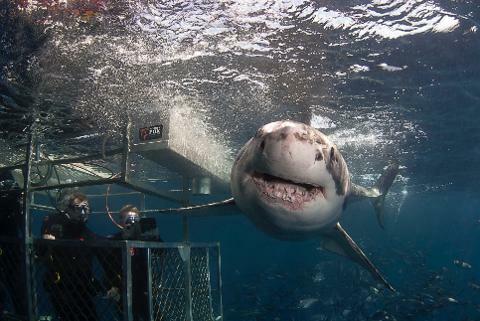 However, all guests are able to get up-close and personal with Great Whites in our Surface Cage. 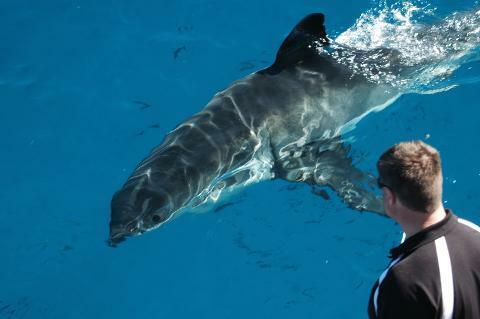 It is an Expedition for people who are very interested sharks and their behaviour, experienced divers, adventurers, shark photographers and anyone who, like us, have a passion for these incredible creatures. After leaving the Marina, we'll pass through the stunning Thorny Passage and stop by the Hopkins Islands for an hour so you can snorkel or dive with Australian Sea Lions. Anchor at the Neptune Islands (our destination), where you’ll no doubt spot a few dorsal fins. Divers are briefed, and the Surface Cage hits the water, ready for action. 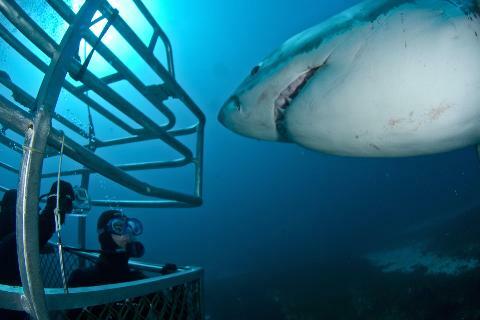 Our priority is for everyone to see the sharks in the surface cage before we descend deeper with our SCUBA diving guests in the ocean floor cage. After the exhilaration of the sharks, there is time to relax, unwind, talk about the day while feasting on the buffet, engage in the Great White Shark Research Talk (really interesting, with some fantastic photography), check out the amazing night-sky, retire to your cabin. 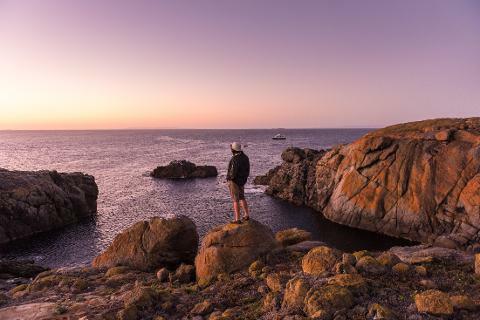 The evening brings more opportunity to immerse yourself in the beauty of the Neptune Islands, listening to the sounds of the seals with a chilled glass of white. There is plenty time to chill out and rest. We have heaps of games on board, as well as books and videos and sometimes host a night of shark quizzes and fun – it’s really up to you how you spend the evening. Hit the hay when you feel like it. Diving resumes in the Surface Cage and with the Ocean Floor Cage for SCUBA divers. 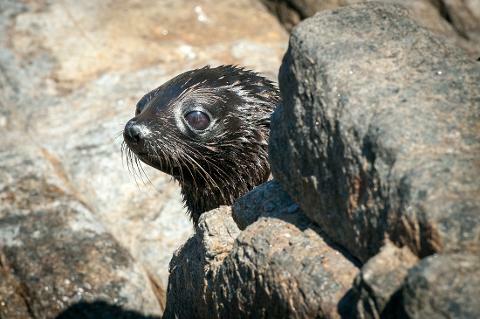 We also like to hop in the tender boat, check out the New Zealand Fur Seals and go walking around the Neptune Islands. 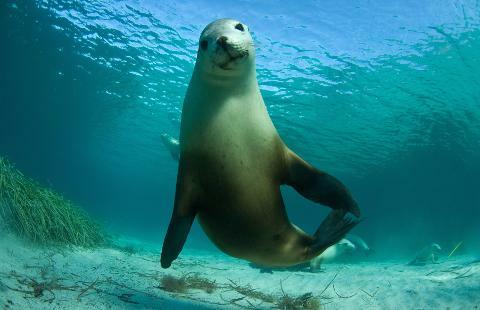 Here, there are many bird species to watch and the elusive Australian Sea Lions can also sometimes be spotted. More time to spend Surface and Ocean Floor diving – there is no time limit in the cages, as long as everyone has their fair share. You can also do some Shark and Wildlife watching from the observation deck, relax with a book, work on your tan – anything that floats your boat. 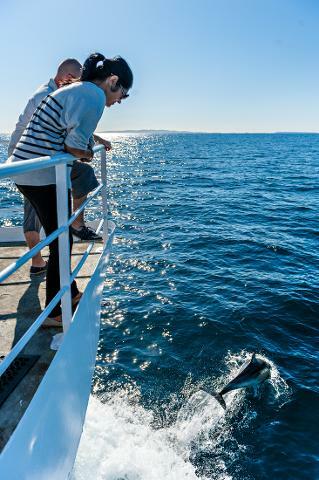 Leave the Neptune Islands by 5:00pm and enjoy some lovely local South Australian ‘wine on the bow’ usually with common dolphins joining us for company. Dinner is served en-route and we arrive at Port Lincoln around 11:00pm. 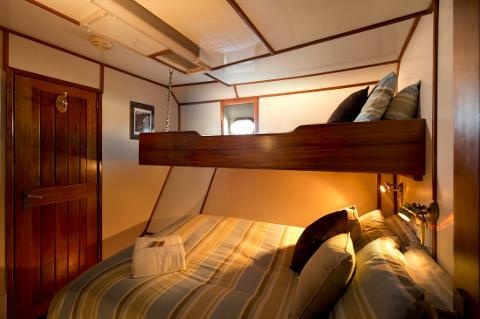 Sleep on-board for dis-embarking at 9:00am on Day 5.